As time passes by, and the date of our departure gets closer, we’re living an inner dilemma: do we say good bye to the new tastes we’ve started to get used to by having them everyday, or do we start getting back into the old tastes and smells we’ve had since we were kids? 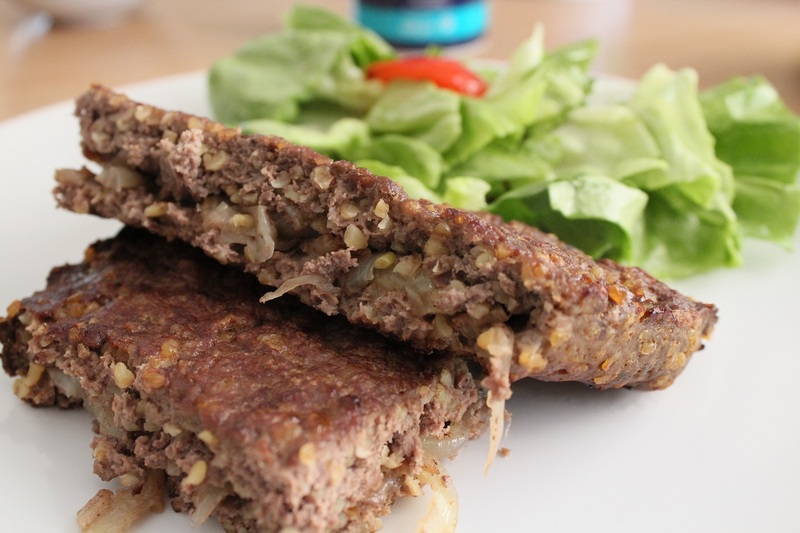 One thing is sure, this week we opted for the second one: on Tuesday we had Kebbeh again, and today we had “lahm bi ajin”. 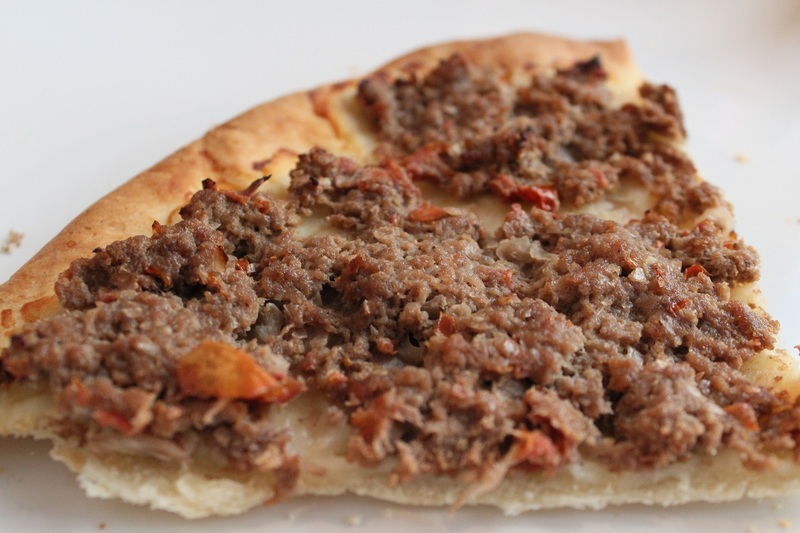 This last meal is another one of Lebanon’s specialties; it mainly consists of meat on a dough. Usually it’s better to cook this in a baker’s oven; so either you go have it there directly, and it’s fully prepared by him, or you take your home-prepared meat and have him cook it for you in his oven. Since I wasn’t imagining myself carrying my tupperware with the meat I prepared and going to the baker’s in Croix and telling her “hello, can you please cook this for me?”, I just bought a pizza dough and prepared the dish at home. Try to imagine a bit the French baker’s head if I had gone to her shop to ask her to use her oven; I’m sure this would have been an impossible problem for her to solve: how to charge me? how to calculate the VAT on this task? how to put it in her books for proper tax calculation? These French and their laws! Why does it have to be so complicated? Did you know that if you go to a restaurant that offers take-away, the VAT is calculated differently if you eat on site or if you take the food and have it at home! How weird is that? Why can’t it be just one number used everywhere and by everybody? Yummy! Kebbeh is one of my favorite foods. Take away has higher VAT than eating on site. One aim of that would be to prevent seller from encouraging take aways as take away involve extra wrapping and waste.